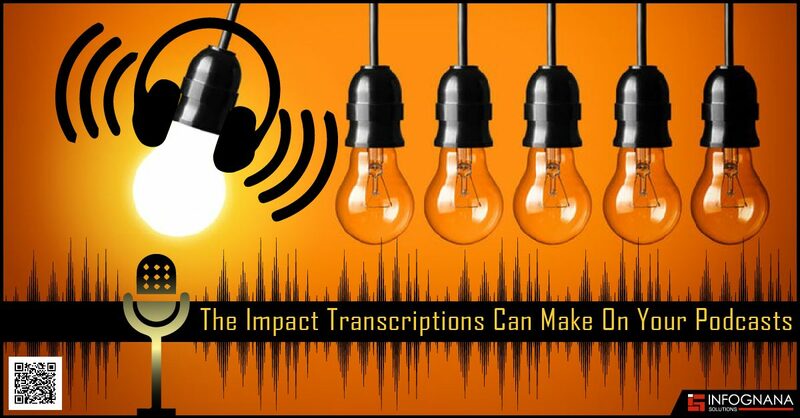 Listed below are a few reasons on how transcriptions make a difference to your podcasts. Usually most people listen to podcasts while multitasking. But, if a user wants to relax and watch a podcast, it is up to the presenter to keep them engaged and entertained at the same time. 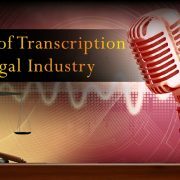 There are many ways to keep the audience engaged, but one of the easiest ways is by making the transcript interactive. The listener can scroll through the different sections of the episode or even if they are not able to understand something the speaker is saying they can always read the text and search for the meaning. If you have the writing bug in you, a podcast transcription will help you put out more content by turning each episode into a blog post. It also is a good way to keep a track of all the topics you have touched base with and acts as a source of reference in case you need some clarification later on. Podcasts can also be enjoyed by people with any sort of hearing disability, people who do not speak the language or persons struggling with ADD. They may not be able to hear what the speaker is saying, but if there was a transcript, they will would be able to read what is going on and enjoy the podcast as much as any other person. This way, the transcript also helps your podcast reach a bigger audience and have a good reach among different people. It is the age of social media and you know it! To reach an audience in another state or country, social media plays an important role. When your podcast is shared around the world through Facebook, Twitter, LinkedIn or any other social media platform, even people who do not understand the language can read the transcript and appreciate your work. They will also be able to share your podcast with people in their own network. It’s all about the SEO! Search engines are known to have a better chance of picking up transcripted text over audio. This means your inbound traffic would increase and help new listeners discover you. Your podcast would reach people of different cultures and languages driving more traffic to your content. Once you release your first podcast transcription, you will see the difference it makes. Build additional content pieces for your collection and grow your network easily. 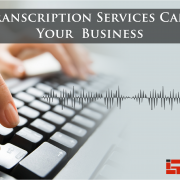 Companies like Infognana Solutions are experts in different types of transcription like audio, video, business, podcast, legal and a lot more. 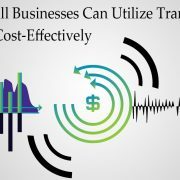 How To Find The Perfect Digital Marketing Agency For Your Retail Business How Often Should You Adjust Your Pricing?